With the iPhone 7 and iPhone 7 Plus, Apple has taken a risk by, well, not changing very much. We’ve become accustomed to getting something new and impressive from Apple every two years, but these phones are more renovation than revelation. But, theatrics aside, the question that really matters is are these phones worth buying? Apple provided me with aniPhone 7 and iPhone 7 Plus, in its two new shades of black. The firm also gave me a SIM card to use while reviewing the devices. Most of the noticeable changes are under the hood, but there are aesthetic changes worth noting. The new black finishes are nice to look at, particularly the shiny jet black. The jet black finish, though, is a fingerprint magnet. But at the end of the day, many people are likely to cover the finishes up with cases.As far as weight and width, the phones feel about the same as their predecessors, though you can tell they’re a hair lighter if you directly compare the new phones to the old ones. Apple also redesigned the home button to be a button in name only; it’s now a pressure-sensitive disc that uses vibrations to feel like a button. Users can customize the strength of the buzz to make it feel more or less clicky. The faux button, particularly on the lowest setting, can feel a little muddy, and at first, I really didn’t like how it felt. But after two days and some adjusted settings, I almost didn’t notice anymore. One improvement could be a big deal to every iPhone user who’s ever complained about running out of space or missed a critical photo because they didn’t have room on their phone to take it. Apple has doubled the storage on the base models of the new iPhones, which finally brings Apple up to par with its closest competitors in this area. A base model iPhone 7 or iPhone 7 Plus now has 32 GB of storage instead of 16 GB. You can only get a jet black iPhone with either 128 GB or 256 GB of storage. And those who may have worried that they weren’t going to get a speed or processing boost from theiPhone 6 or the iPhone 6s can rest easy. Apps load snappily and without lag. How much water can these phones stand? Apple redesigned the home button in part to make the phone more water resistant. The phone can withstand about three feet of water for up to 30 minutes. But that is certainly not recommended. Although the iPhone is able to withstand a quick dip in the sink or (as can happen) in the toilet, it’s not exactly waterproof. It has a lower water resistance rating than Samsung’s Galaxy S7 line, which delights in showing off its resistance to water fountains and champagne in its commercials. Basically, all Apple’s water resistance means is that you don’t have to weep if your phone falls in a puddle. (Dropping my units in the sink was a serious test of my nerves.) But if these phones get wet, you still can’t completely brush that off. Apple, in fact, recommends that you don’t plug the phone in for several hours if the power port takes a bath. Both phones have been designed to improve battery life, with the inclusion of two efficiency processing cores alongside Apple’s existing performance cores, which allow the phone to use less power for the same processes. 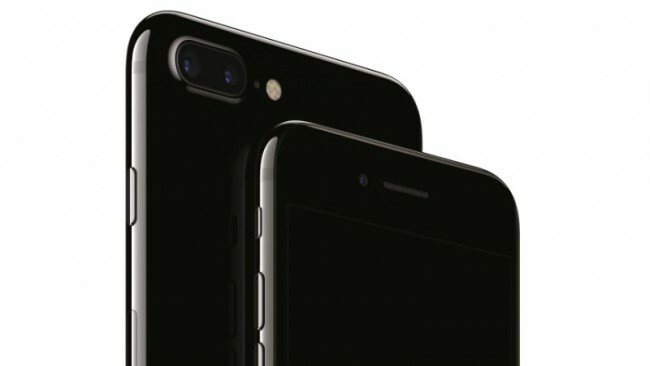 The iPhone 7 Plus is supposed to be a battery powerhouse, with Apple claiming it will get an hour more of battery life compared with the iPhone 6s Plus. In practical terms, both of the new phones can easily make it through a day of regular use without a problem. In my use, the iPhone 7 Plus could have lasted into the next morning if needed. But battery-intensive features such as following directions on a map would still probably have you reaching for the power cord sometime before bed. Overall, when it comes to performance, if you upgrade from the iPhone 6 or earlier, you will feel a big boost that may be worth the money. But iPhone 6s users can probably sit this upgrade out; the improvements aren’t that big, unless you’re really into upgrading your iPhone’s camera. The camera is definitely the part of the iPhone that received the most attention in these upgrades. Apple now includes four flashes instead of two, meaning that, yes, you can have twice as much flash to take pictures as before. Apple also added features that prevent you from taking pictures that are too shaky. Real photography fanatics may want the iPhone 7 Plus. 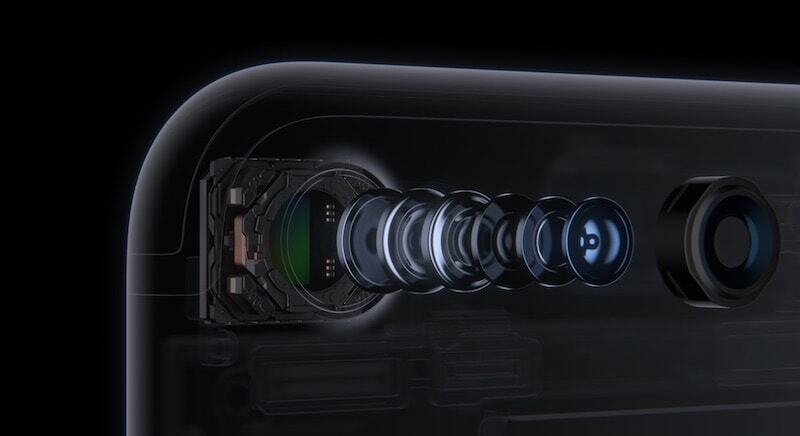 The larger iPhone has a dual-camera, which has a normal wide-angle lens and a second lens that Apple refers to as a “telephoto” lens that improves the camera’s ability to take close-up pictures. The zoom feature on the Plus is impressive. Apple has made it possible to zoom in up to 10x with the camera for photos, and 6x for videos at a much higher quality. It’s not perfect resolution that close, but it can be pretty good, even at night. Users can also take panoramic photos at 2x zoom for the first time. On both phones, low light photography has been improved significantly over even the iPhone 6S, thanks to improved software and hardware that takes in more light and takes good pictures even if your hands are not steady. Apple also made changes to its speakers. The new iPhones produce more sound from their now-stereo speakers, making it noticeably better to listen to music and play games when you’re not in a place that requires headphones, or when you want to share content with others nearby. Not everything about these phones is all sunshine. The removal of the headphone jack – although not quite the apocalyptic event that many people seem to think it is – has serious drawbacks for consumer convenience. In terms of sound quality, I didn’t notice any great difference between the lightning headphones and the standard headphones that came with my last iPhone. While playing games and listening to music, they performed about the same to my ear. But while things don’t change much if you’re using Apple products, the truth remains that the whole world is not made of Apple products. If you’re flying on a plane, for example, and only have your Lightning or Bluetooth headphones on hand, you’ll be out of luck for watching any in-flight movies unless you want to buy another cable. Ditto if you use your audio jack to plug into your car. 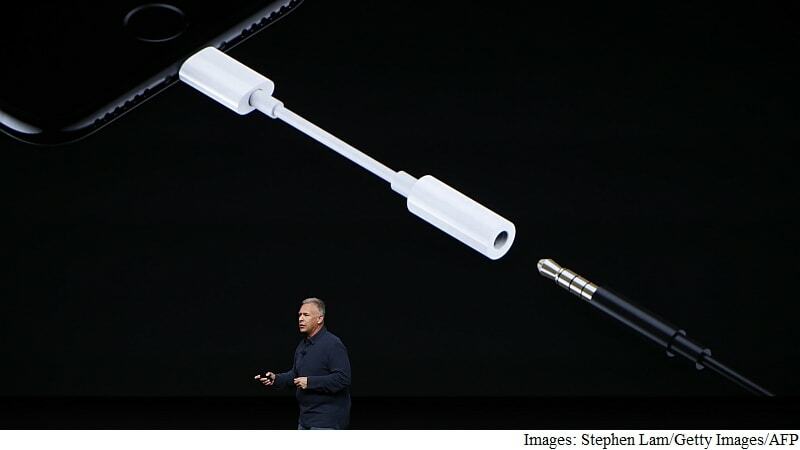 Apple includes a headphone jack adapter in every box, and the adapter fits snugly on the end of a normal pair of earphones without too much trouble. Even when I yanked the headphones out of the bottom of the phone, the adapter held tight to the headphone cord. That said, throwing an adapted headphone cord in my bag did pull them apart, making me worry about how easy it could be to lose the adapter. In almost any other case, on almost any other phone, the loss of the headphone jack would be a deal-breaker, even with the excellent changes to other parts of the phone. But this is the iPhone, and withiOS, Apple has built an overall ecosystem that’s hard to leave. So potential buyers have to think, first and foremost, about whether it will be more annoying to switch over to an Android phone with a port, or to have to use an adaptor on planes and in cars over the next few years. For some, the loss of the headphone jack may make it feel like Apple made the iPhone actively worse. Those with the iPhone 6 or earlier will feel best about updating; iPhone 6s users can probably take or leave the update, based on the level of upgrades. But overall, I’d say Apple’s performance improvements, particularly to the camera, on the iPhone 7 and iPhone 7 Plus make these phones feel like more of an upgrade than it seems on paper. For me, at least, the updates ultimately edge out the cons.